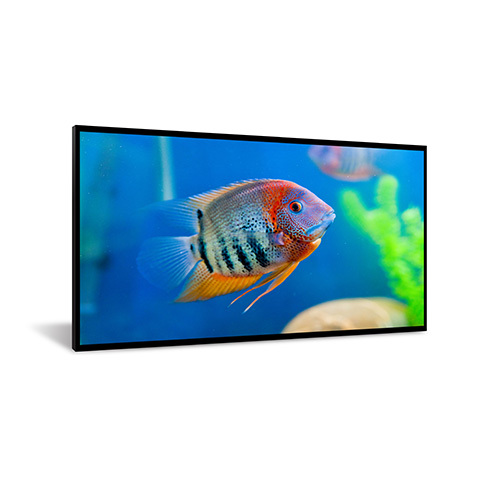 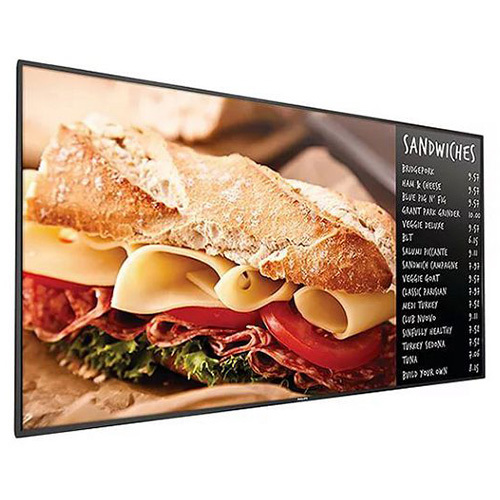 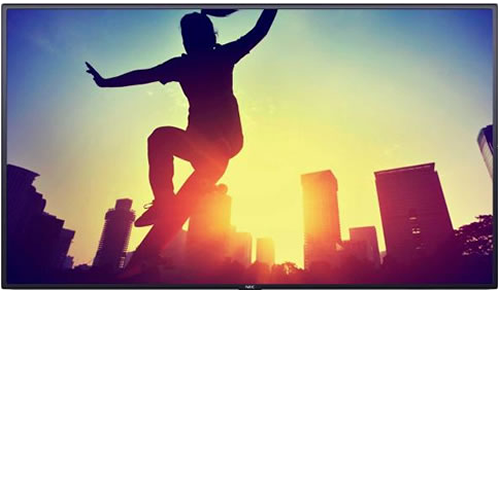 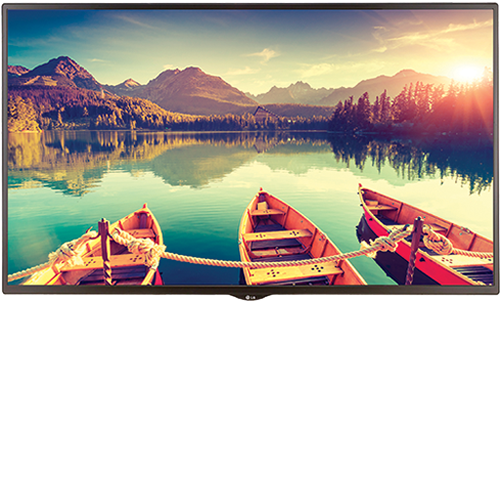 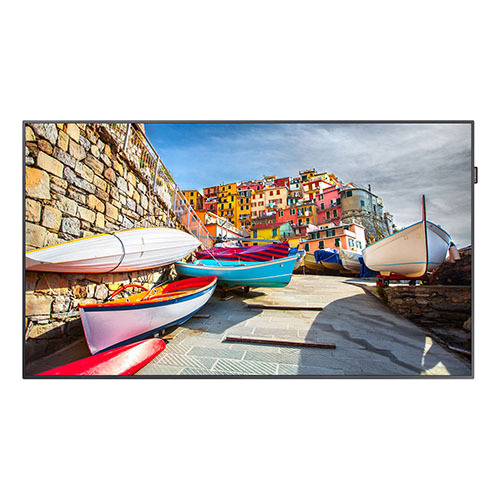 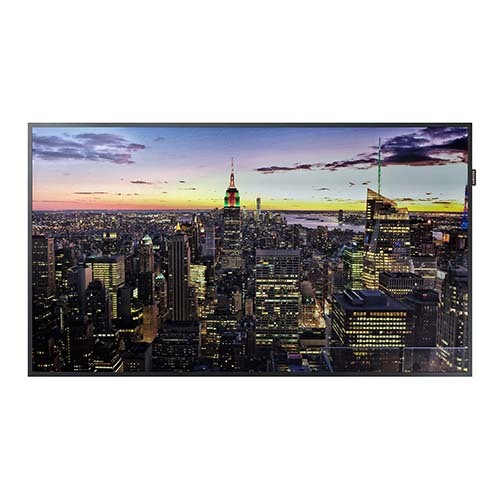 The 98” UHD display delivers outstanding picture quality for an immersive viewing experience. 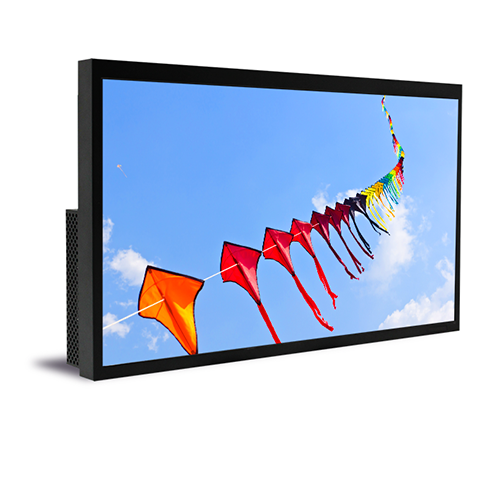 Compose up to 4 divided split screens in landscape or portrait format thanks to the PBP an PIP functionality. 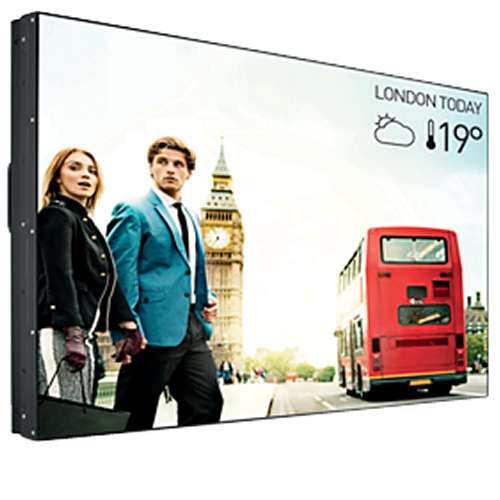 Also, featuring LG’s webOS™ for Signage SoC platform and impressive brightness levels of 500cd/m2. 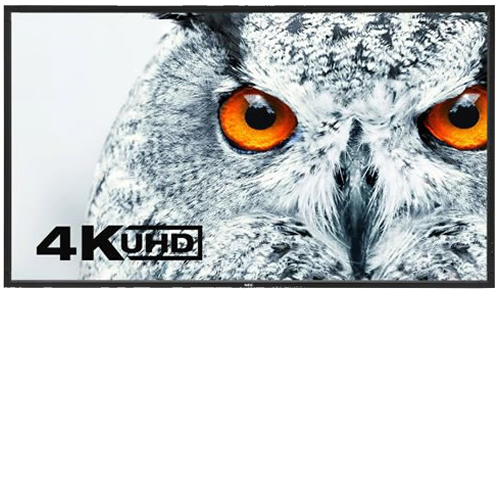 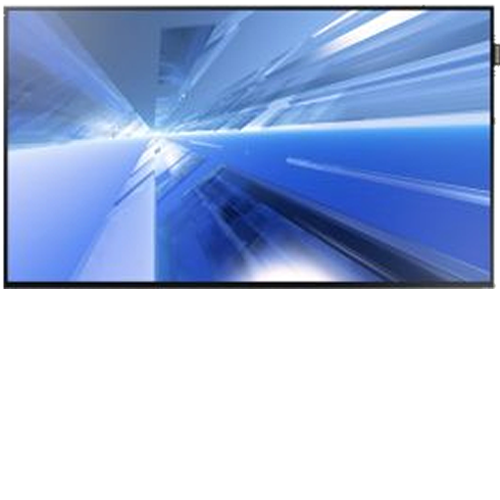 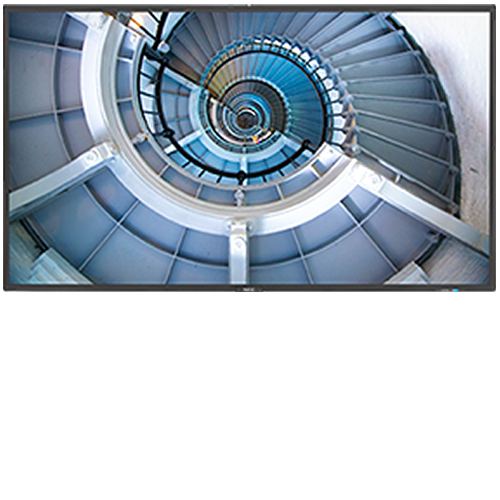 The UM3C series supports displaying Ultra HD content as well as a divided content layout to show up to 4 split images on one screen.  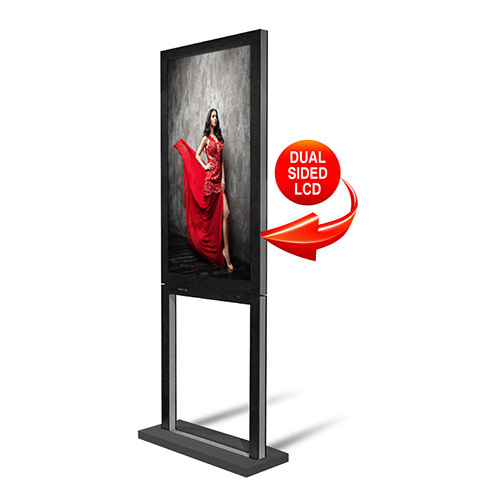 Its benefit enables you to create various formats of content to deliver commercial message effectively. 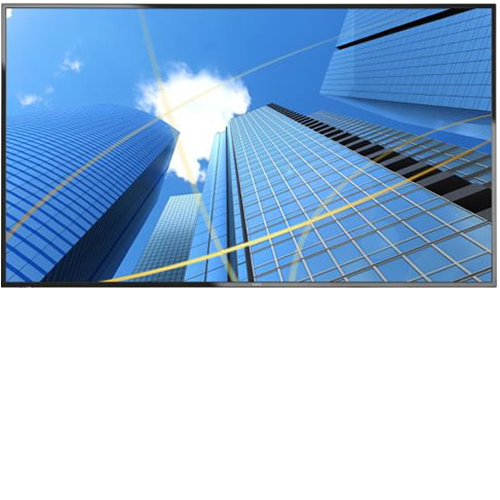 It can be used in various places such as corporate meeting room hotel lobby conference room and public space. 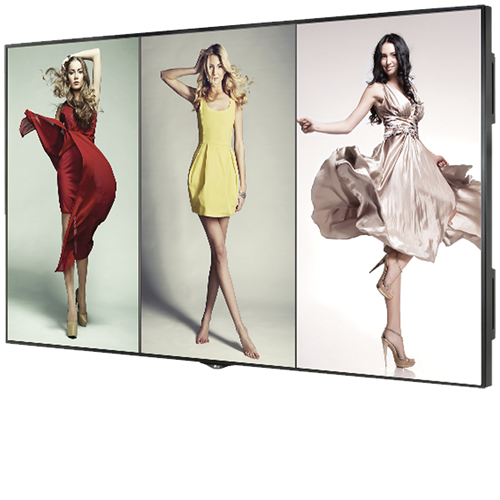 Boasting a sleek design, the 65SE3KD comes with a super slim bezel which allows a perfect fit in any environment. 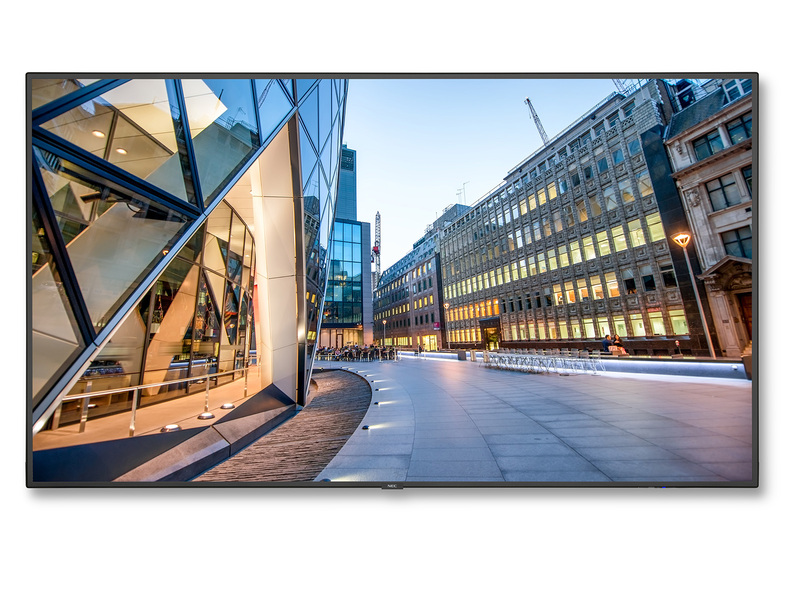 Portrait mode allows the logo to be positioned in the desired setting while the well-organised cable terminals in the back optimise available space. 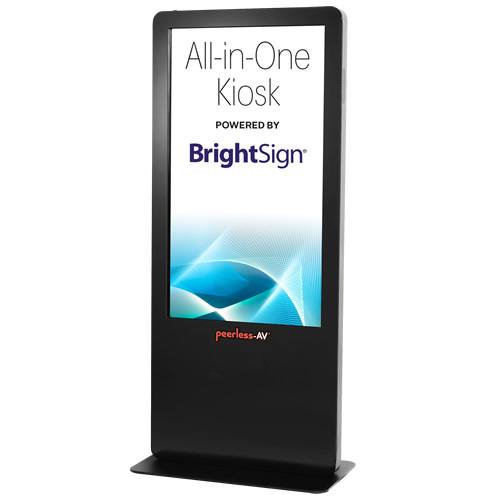 Scheduling signage content is simple; upload via the the USB connection and click play – no server required. 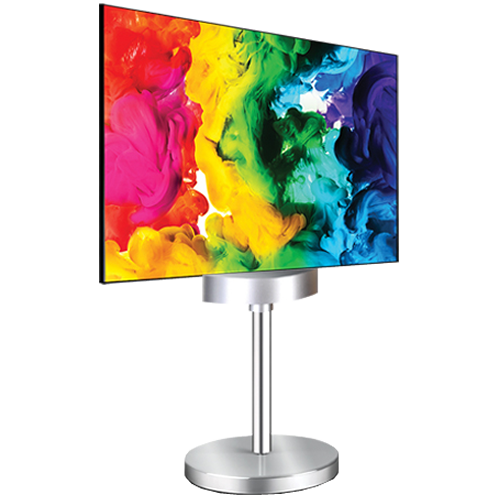 With their pencil-thin design, LG OLED is unbelievably lightweight and thin, yet still provides a breathtaking picture quality across the entire screen, even from wide viewing angles. 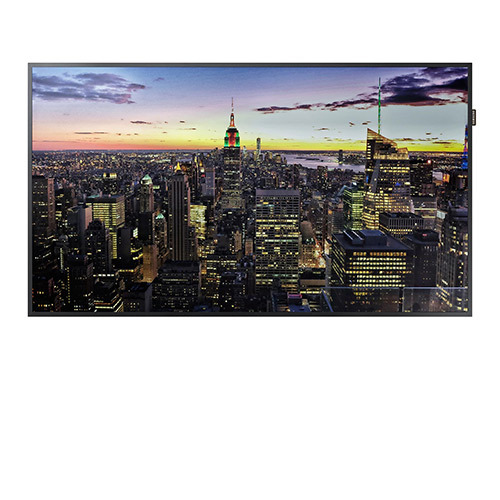 LG OLED features self-lighting pixels which switch off completely to reproduce black, offering infinite contrast. 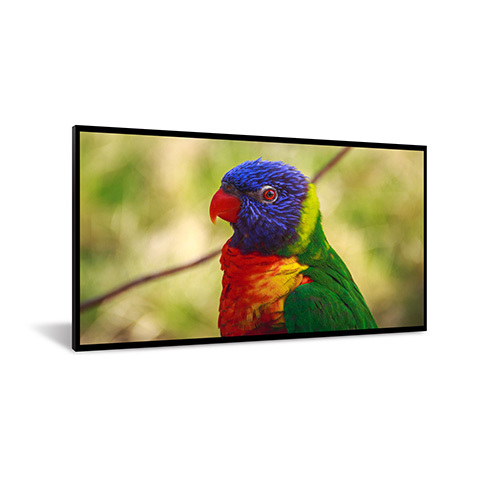 These pixels also allow colours to be brought to life with superb accuracy. 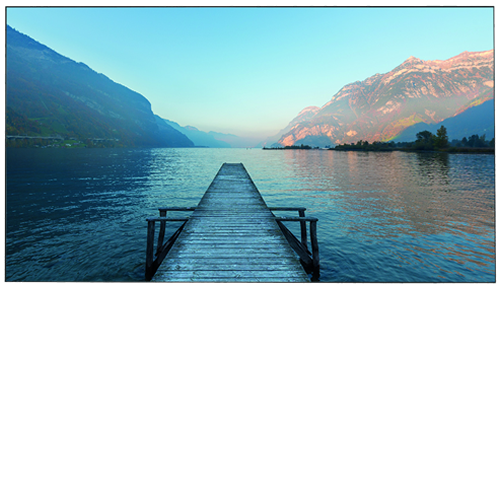 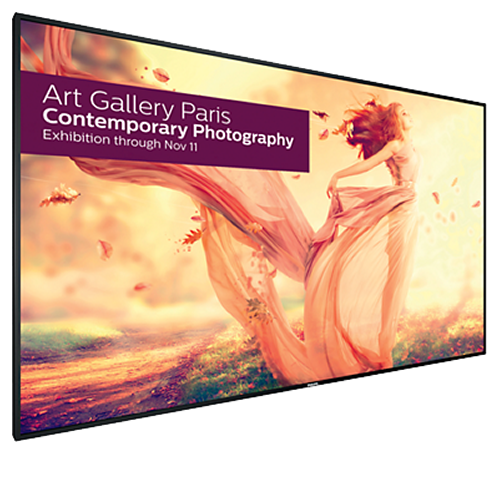 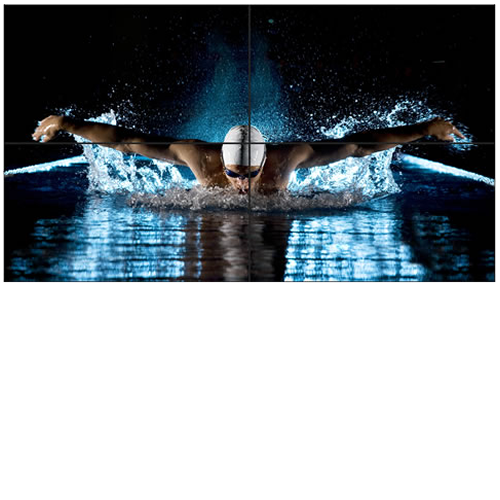 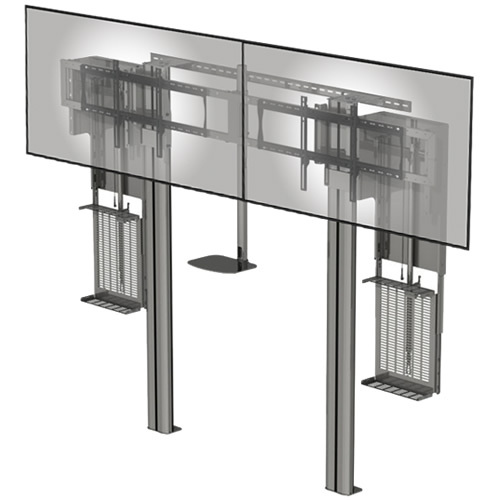 LG’s LV35A series video walls create a stunning visual canvas that is easily installed. 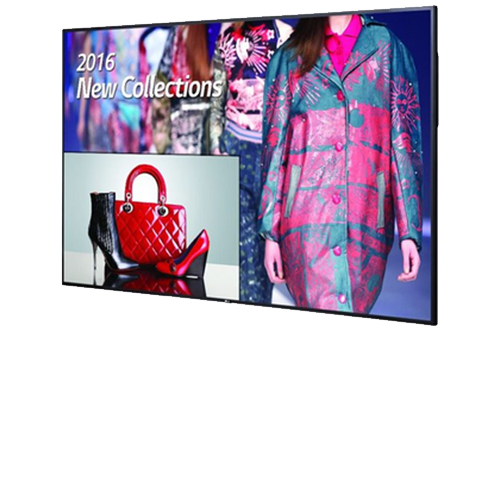 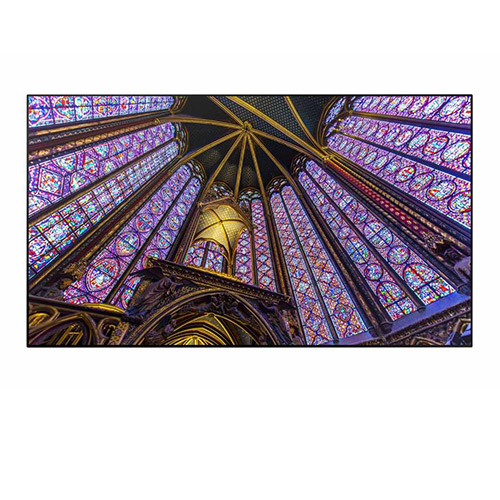 The wide viewing angles and 80% Brightness uniformity ensures that a high-quality image is always delivered across a video wall set up. 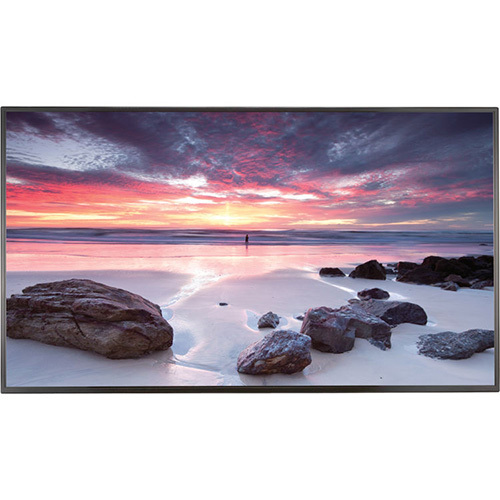 The IPS panel provides better light transmission than non-IPS panels and helps to reduce the blackening effect keeping image quality vivid. 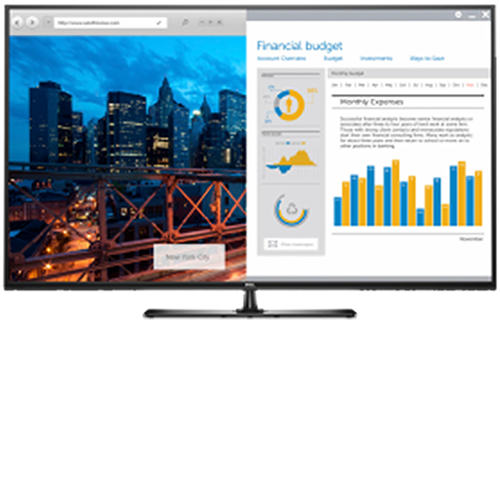 See your work in a whole new light with incredible on-screen clarity and bright images. 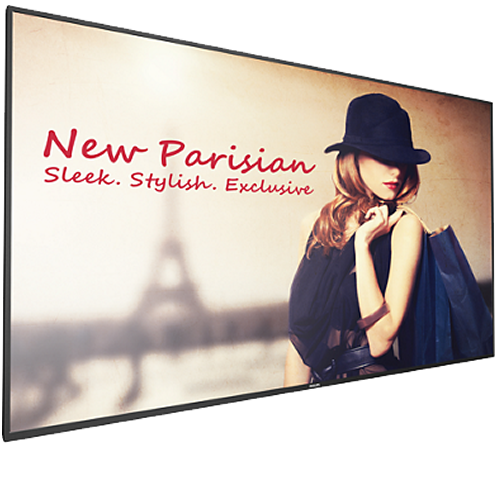 The C5517H features a 55” anti-glare screen with Full HD 1920 x 1080 resolution. 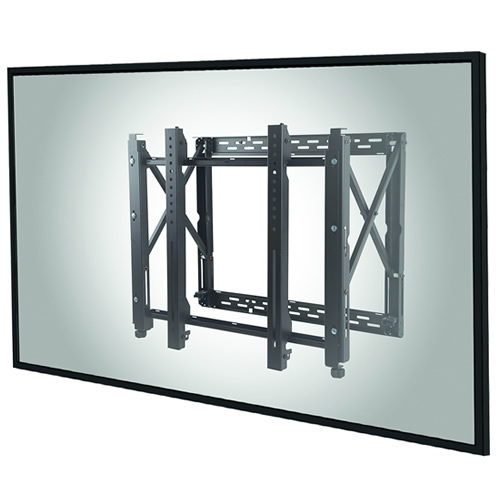 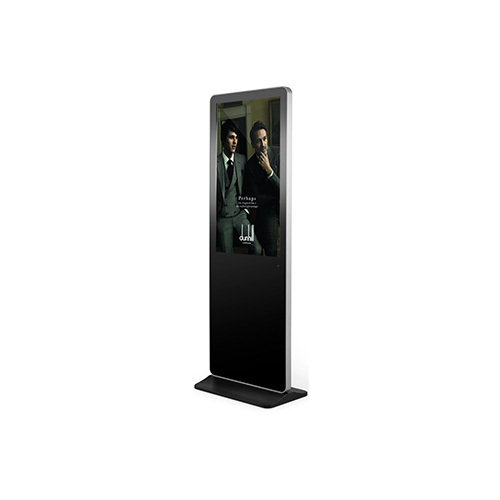 Comfortably display presentations on the ideal screen size for a conference room seating 4 to 8 people. 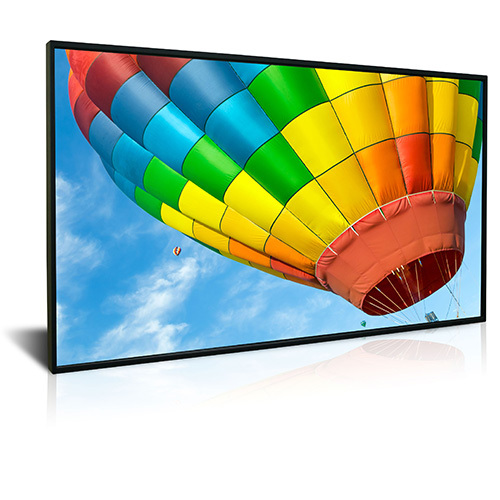 There is easy access to DisplayPort, USB, HDMI and VGA ports for fast set up. 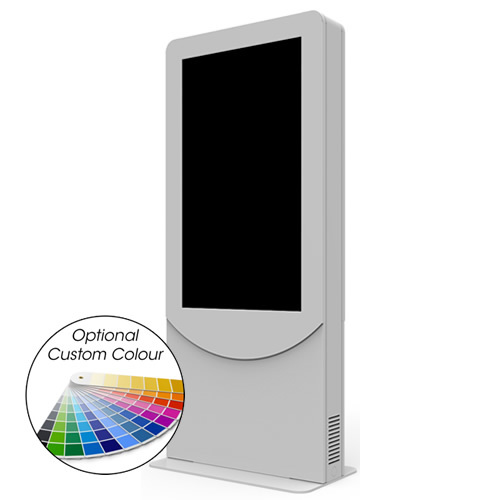 The monitor can be turned into the ultimate web conferencing hub. 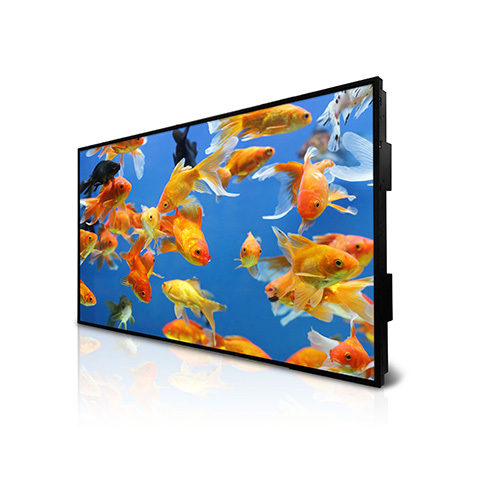 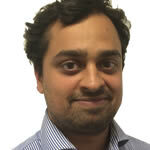 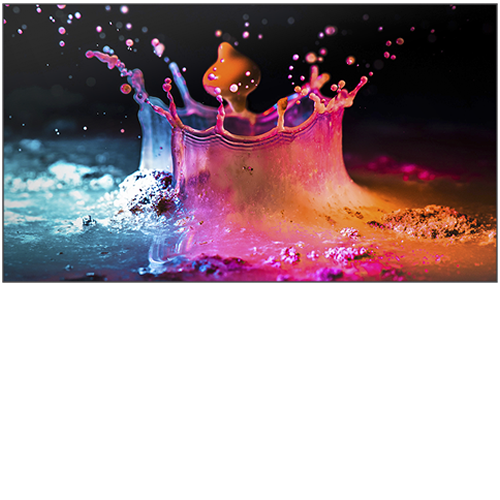 Dell Display Manager software enables customised screen of on-screen content.